We would like to say a big thank you to everyone who came to the conference and made it such a success. 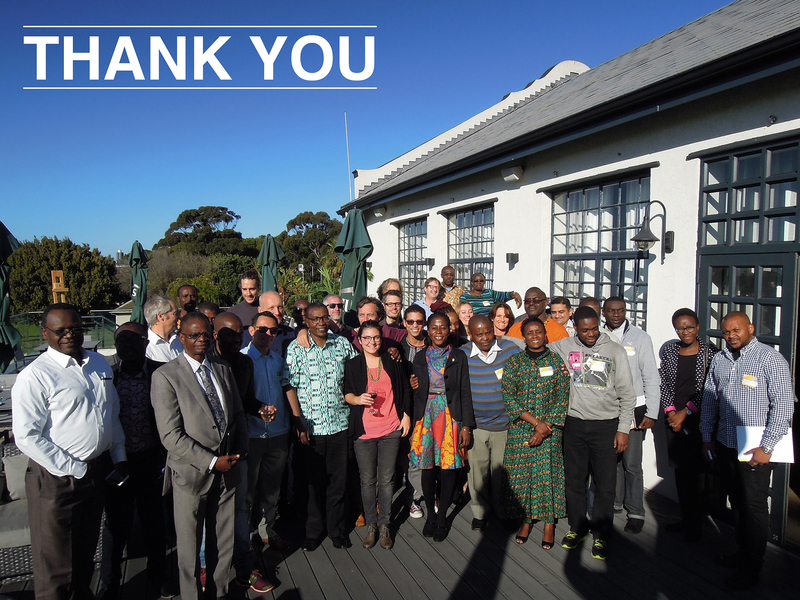 We hope you all had an enjoyable time in Cape Town and South Africa! The official conference proceedings of LeNSes2016, paper presentations and photos of the conference are now available on the website, we will be adding videos of the Key-note speeches and interviews.